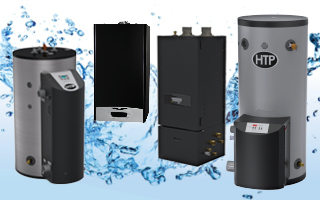 Which supply boiler is right for you? 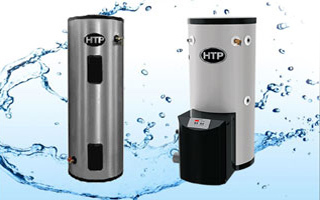 The Elite Premier VWH Boiler is a low mass volume water heater with a 316L stainless steel heat exchanger. This floor standing or wall mount system is up to 98% efficient with a 10 to 1 turnndown ratio. It vents in inexpensive, easy to install PVC piping and can be cascaded with up to eight boilers. 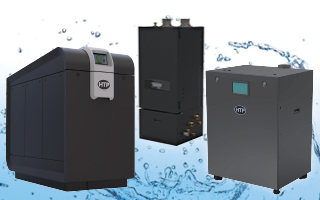 The Mod Con VWH Supply Boiler delivers domestic hot water at a 98% thermal efficiency. 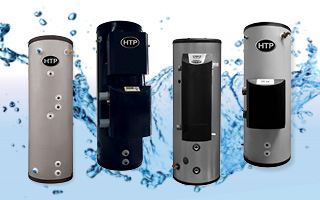 The high grade modulating gas burner operates at a five to one turndown ratio to meet variable water heating needs. 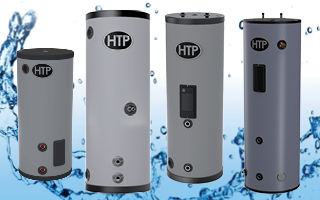 Its quality construction and advanced features make the Mod Con VWH ideal for all commercial water heating applications. 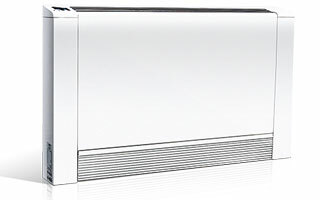 The Mod Con Double Stack VWH delivers domestic hot water at up to a 98% thermal efficiency. The high grade modulating gas burner operates at a ten to one turndown ratio (for most models) to meet variable water heating needs. These units are stackable allowing for a smaller footprint to save you space. .